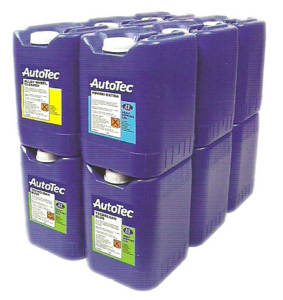 Healy Supplies Ltd provides a comprehensive range of Car Valeting and Vehicle Cleaning Products. 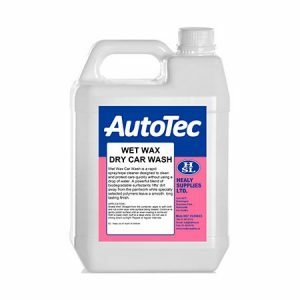 Many of which are specially formulated specifically for commercial use, gained from over 20 years’ experience of fulfilling customer’s requirements. 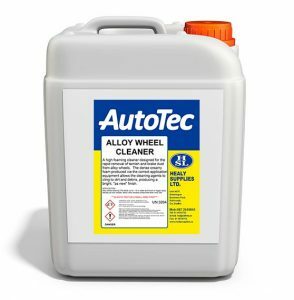 Our brand Autotec is supplied to ISO 900 standard by an environmentally conscientious company that provide full support in terms of up to the Minute Chip, Cosh and DGSA, along with laboratory testing and sample analysis. 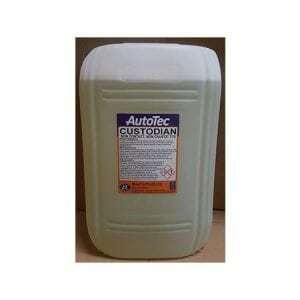 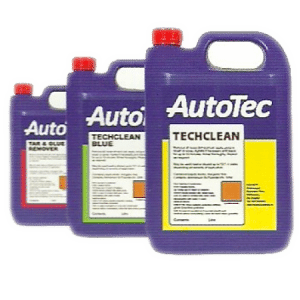 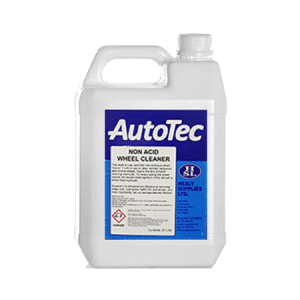 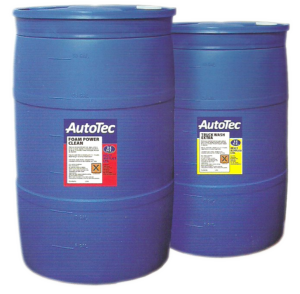 Want to See the Full Listing of AutoTec Products?